This global event began right here in 1984 when wildlife enthusiast and local broadcaster Chris Baines, decided to celebrate his birthday by inviting friends and family to listen to wildlife wake up with him at Moseley Bog. 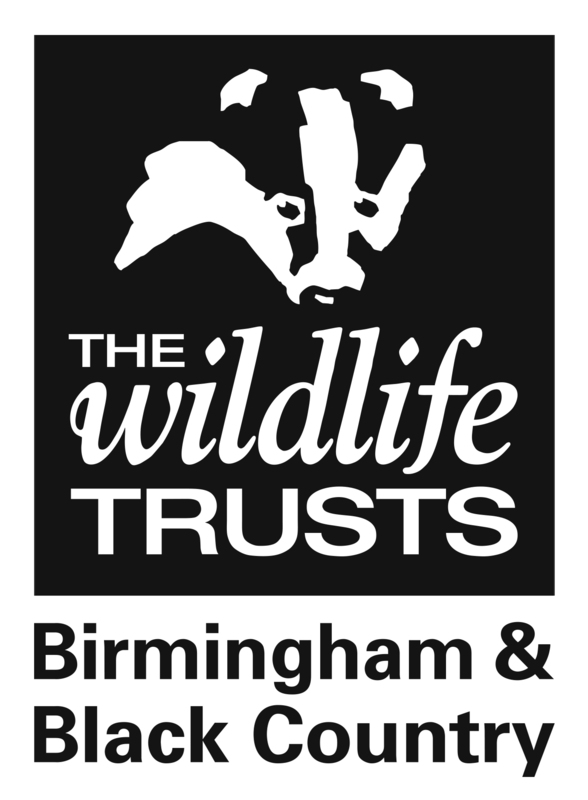 The event grew and was promoted by the Wildlife Trust for Birmingham and the Black Country, where Chris Baines was Vice-President. The annual event now takes place on the first Sunday of May and hundreds of events are organised around the world. Every year we organise local International Dawn Chorus Day events, meeting up at 4.00am and listening to the song birds awake, from blackbirds and robins to warblers, dunnock and mistlethrush, it's a magical reminder that the natural world lives its life all around us, every day, whether we listen or not. The best of the bunch, if you've never experienced a Dawn Chorus before. You NEED to join this FREE event!